As of this post, the Erroneous Road Signs thread has 161 pages (I use the default of 25 posts per page), and it will just continue to grow. To reduce its rate of growth, errors that are solely US/state route mixups go here instead of in the Erroneous Road Signs and Worst of Road Signs threads. 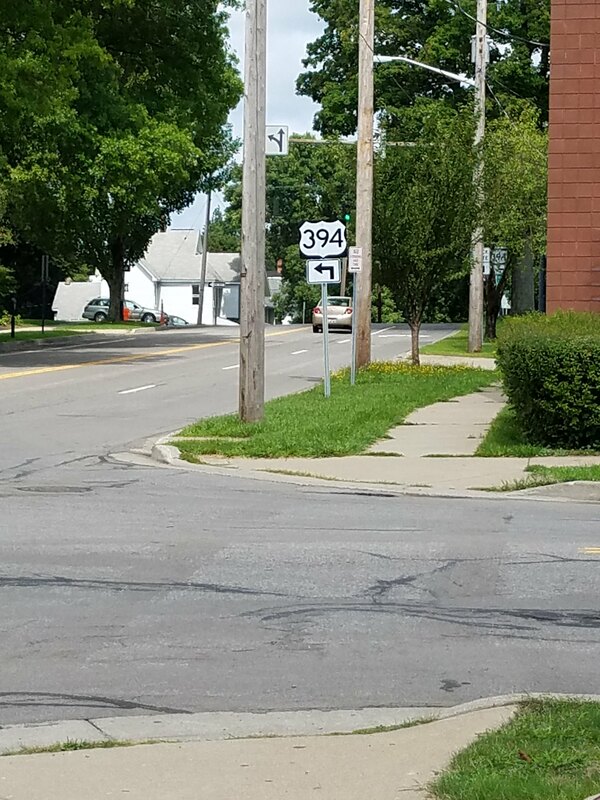 Something similar was done a few years ago when "Unique, Odd, or Interesting Signs" was created to reduce the number that went into the Worst of Road Signs thread. In addition to posting US/state mixups, you can post your opinion on whether this thread is necessary, at least for the first few pages. 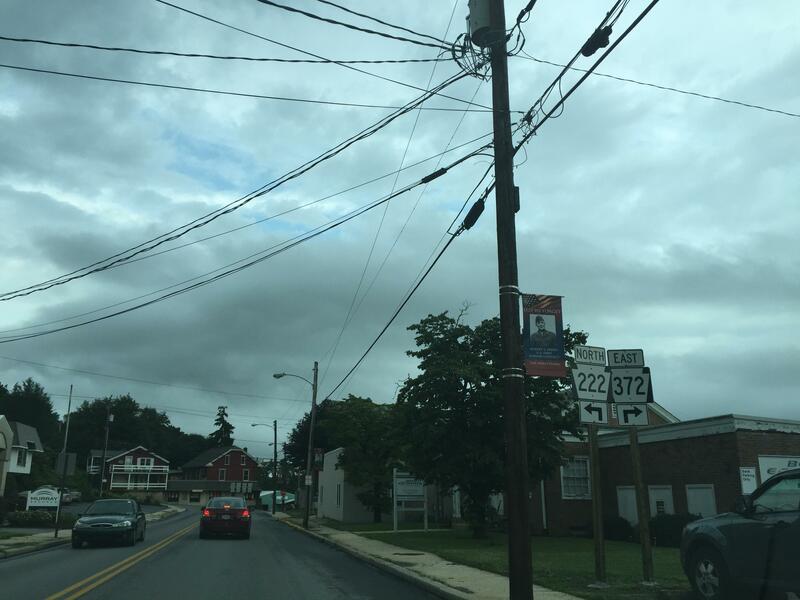 Quarryville, Pennsyvlania, the PA-222 shield should be U.S. 222. 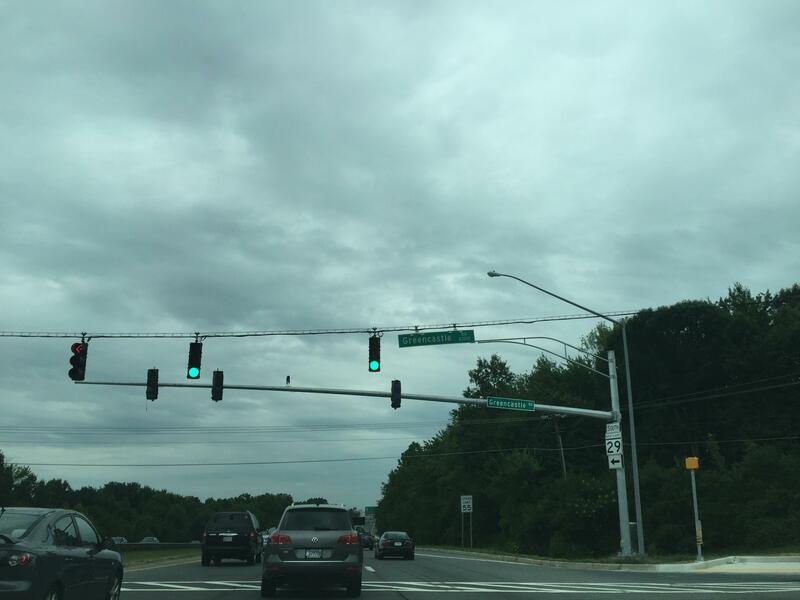 Montgomery County, Maryland, MD-29 shield that should be U.S. 29. It's from Connecticut, which also uses that design. This is a great idea for a thread. These take up a large proportion of the "sign errors" in the titular thread. 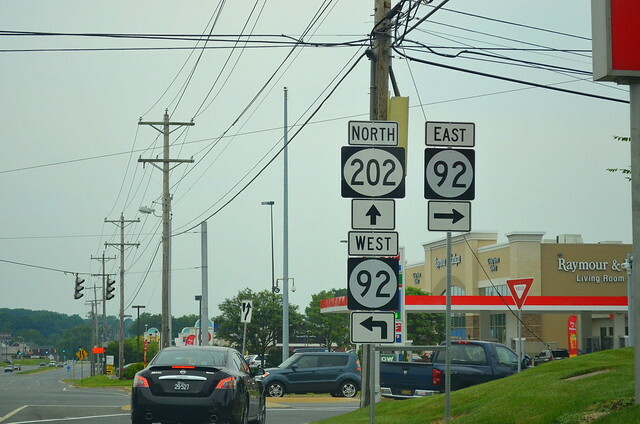 Another US 202 error shield, this one in Delaware. Unfortunately this isn't the only one on the section that should be US 202 (there is a DE 202 south of I-95, but this is north of I-95). post your opinion on whether this thread is necessary, at least for the first few pages. The pictures I got of that US 121 sign last week were badly backlit. Don't feel bad. Mine is obviously out of focus. In other news, the US 121 sign is still up over 4 yrs since I took the photo! 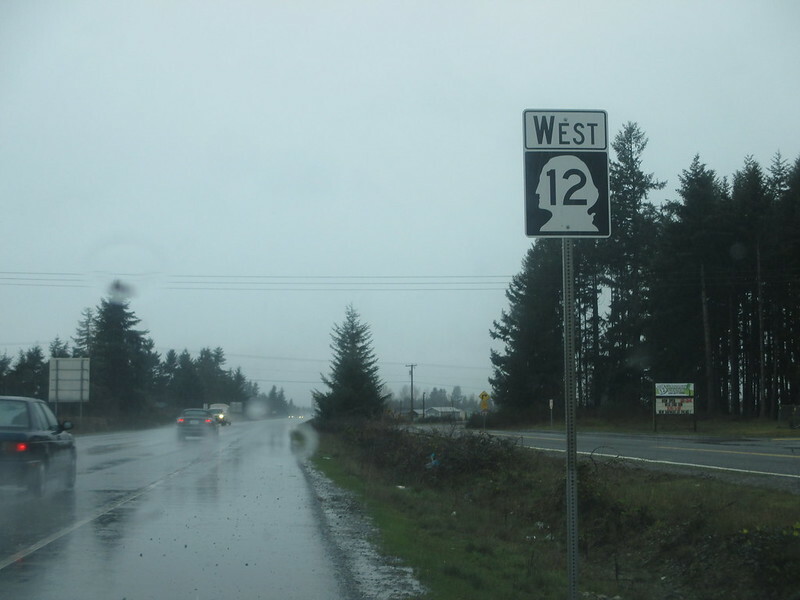 On US12 just west of I-5 near Chehalis, Washington. Crossposted from take-it-yourself challenge thread. OK, I'll recycle my recently spotted and posted sign fail here. 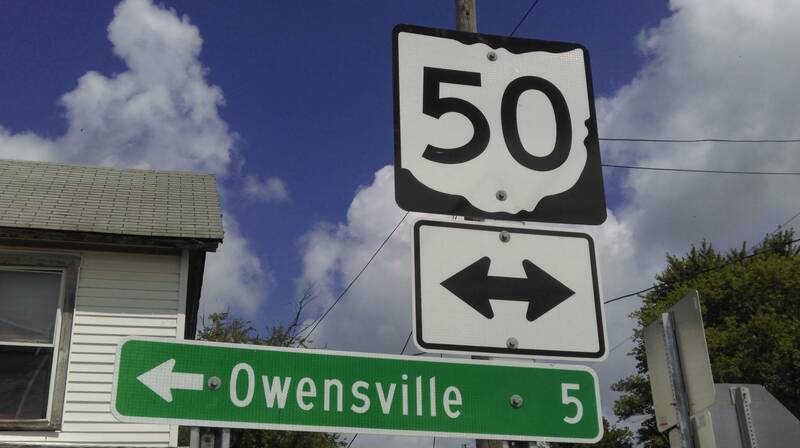 Should be US50, not Ohio state route 50. This is brand new after some road construction. 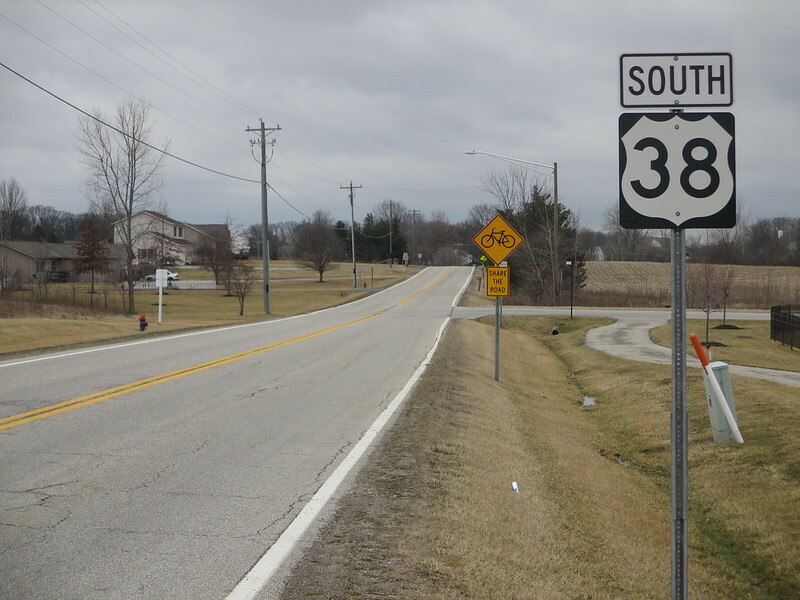 It's not just Ohio, and it seems like this happens much more than it should. In this case, Ohio does not duplicate routes, too. I guess it doesn't bother other people as much as it bothers me. MA 132 south of [White Interstate Shield] 6. Does this qualify? 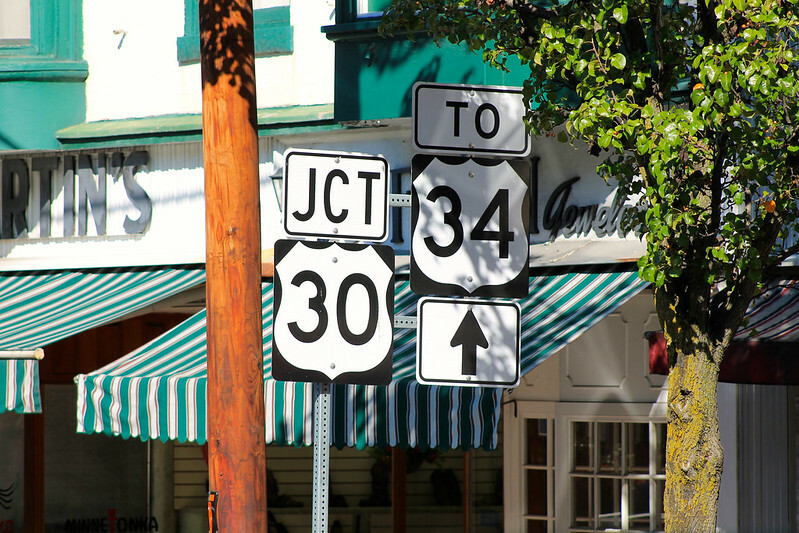 US 394 in Jamestown, NY. There was a US 60 shield (for NY 60) somewhere in the vicinity as well. I think that was posted back in the early 00's. I remember seeing it so many times on trips to/from Florida, but almost never could get a photo of it because it would always be night time when I would be traveling that direction on I-77/I-81. I did finally snag a photo of it back on 03/31/06 with my original digital camera. So, at a minimum, that error's been around for over 10 years. ^^^ I can't see any of the pictures posted by Hoss. I can't, either. I thought at first that it was caused my UMass Lowell blocking websites, but I'm at home, and it's still blocked. It looks like he's hosting them on his Google Drive account, and if you have your own Google account logged into on your browser, you can see them. Otherwise you can't. My Google account is logged in right now. It still won't show.